To achieve improved mechanical properties and in the same time excellent weldablity, it was necessary to produce an extra-low carbon steel with single phase of fine bainitic ferrite microstructure. 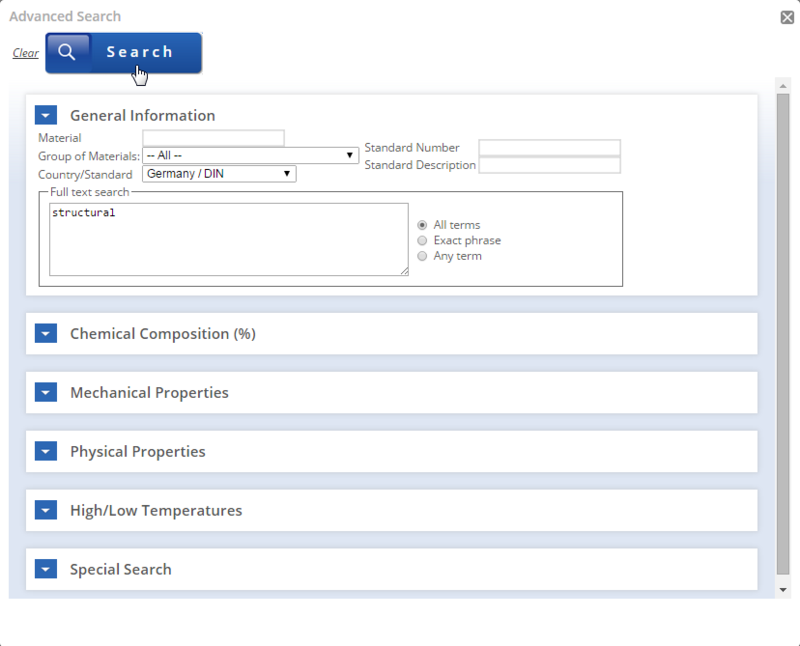 This has been achieved by the addition of the elements for hardenability and thermomechanical controlled process. The use of X80 led to significant material reduction compared to X70 pipes, e.g. for Ruhrgas pipeline in Germany by reducing wall thickness from 20.8mm for X70 to 18.3mm for X80, the saving reported were 20,000 tons in total. To achieve good toughness, it is necessary to keep the level of sulfur as low as possible. Therefore, it includes both pig iron desulfurization and CaSi injection. Production route for X80 is shown in figure 1. The rough (first stage) rolling is performed in full recrystallization temperature range, resulting in recrystallized austenite grain size 5 on ASTM scale (~60µm). 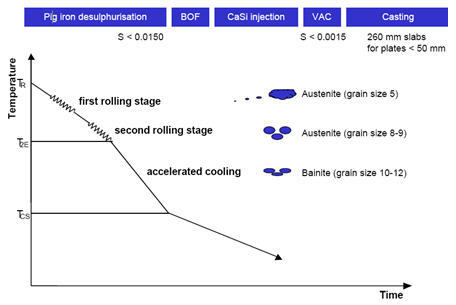 Finish rolling is performed in no recrystallization temperature range resulting in much smaller recrystallized austenite grain size 8-9 on ASTM scale (~20µm). After accelerated cooling, these fine grained austenitic grains are transformed into bainitic ferrite grains, with size 10-12 on ASTM scale (~3-10µm). Figure 2 shows crack propagation in X80 steel. 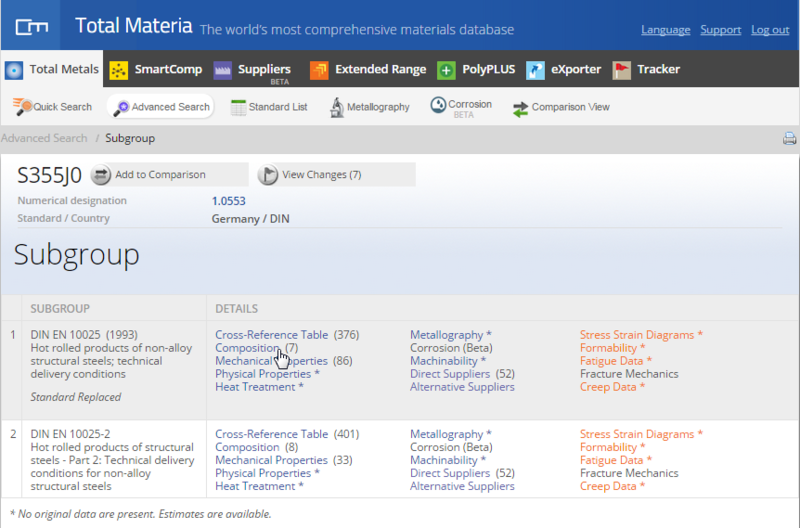 It is clear that the presence of martensite and/or pearlite leads to strong decrease in toughness, as well as weldability. Therefore, it was necessary to produce an extra-low carbon steel with single phase of bainitic ferrite microstructure that is fine and has few coarse types of carbide. It has been found that the addition of the elements for hardenability like Mn, Cu, and Mo is effective to make ferrite transformation temperature low, and pearlite transformation slow. Finally, thermomechanical controlled process (TMCP), which comprises controlled rolling and accelerated cooling during hot rolling is also being used to minimize carbon equivalent, in order to achieve good weldability and toughness of weld. 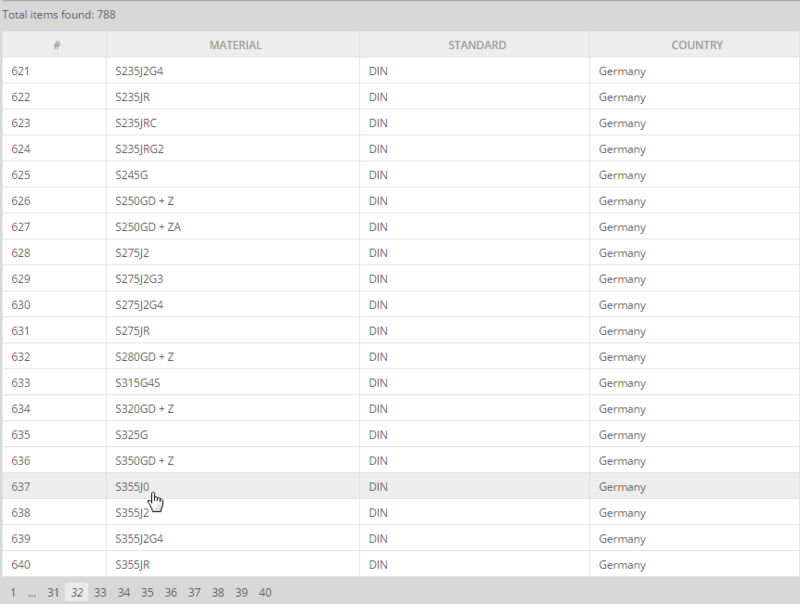 Different classes of X80 have been developed for both onshore and offshore applications. Figure 3 shows typical microstructures of three types of pipe steel. 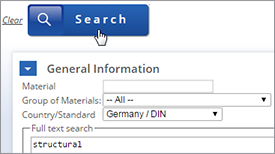 Banded ferrite and pearlite and coarse ferrite grain size (ASTM 7–8) are the characteristic features of conventionally rolled and normalized fine-grained X60 steels. The microstructure of TM rolled X70 steel is more uniform and the ferrite grains are finer (ASTM 10–11). 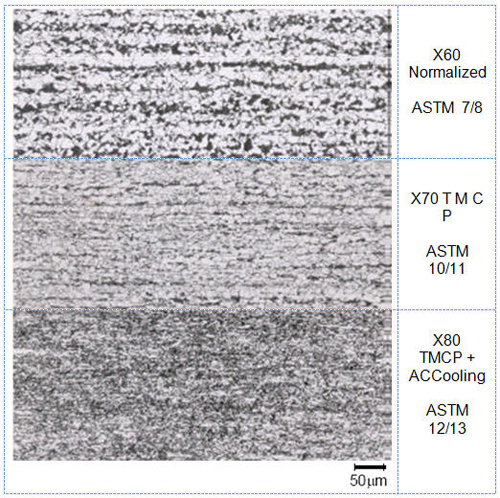 The most uniform and extremely fine microstructure is obtained by accelerated cooling that follows thermomechanical rolling, as shown for the X80 steel. The ferritic-bainitic microstructure attributes to the improved properties of this steel. The use of X80 led to significant material reduction compared to X70 pipes, e.g. for Ruhrgas pipeline in Germany by reducing wall thickness from 20.8mm for X70 to 18.3mm for X80, the saving achieved were 20,000 tons in total. This results also in the reduction of pipe laying costs, transportation costs and welding costs, owing to reduced welding time for thinner walls. 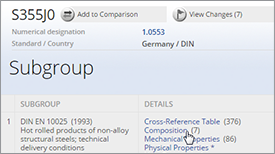 Measurements of the mechanical properties (strength and absorbed energy) have shown improvement in strength and toughness in comparison to X70 steels. The impact energies measured on Charpy V-notch impact specimens are in the range between 180 and 200J at temperatures between -40 and -20°C which is very high. 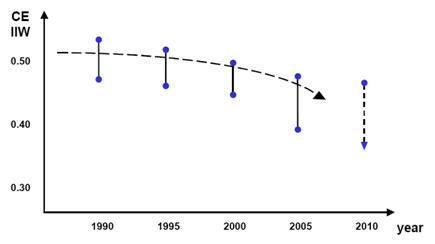 The 85% shear transition temperatures determined in the drop weight tear (DWT) tests are far below –20°C. 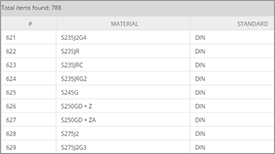 Also the standard deviations are 15 MPa for yield strength, 13 MPa for tensile strength, 0.02 for yield to tensile ratio and 1.8% for elongation. Standard deviation of impact testing was 58 J for base metal and 29 J for weld metal. 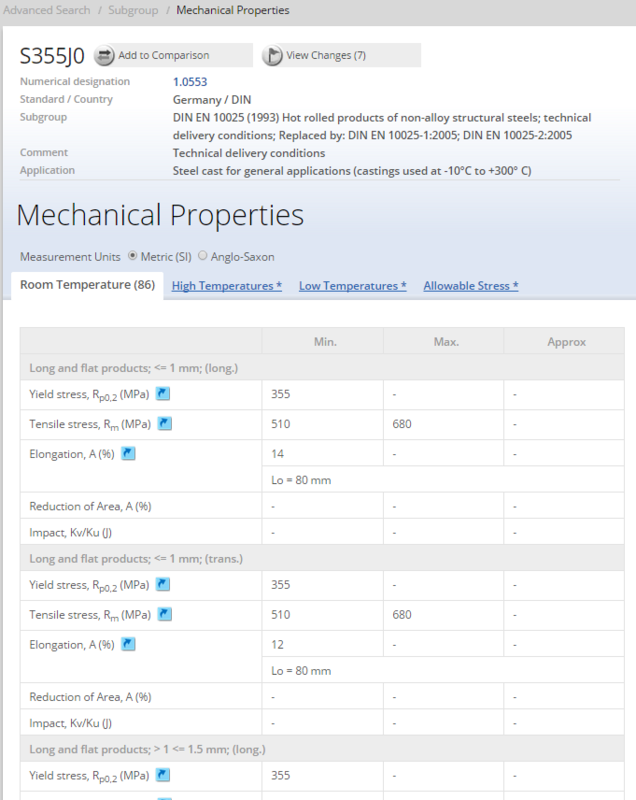 It is interesting to review the effect of boron on X80 high strength line pipe steels. It is of great practical importance that the required properties are attained with the minimum of alloying additions. The materials used are obtained by the means of a suitable combination of chemical composition and thermomechanical treatment parameters, in order to have a correct balance between strength, toughness and weldability. Besides niobium, titanium and vanadium, the micro-alloying element boron is also very effective. Due to its influence on hardenability, boron alloying allows the reduction of carbon content, leading to the decrease of the CEIIW. 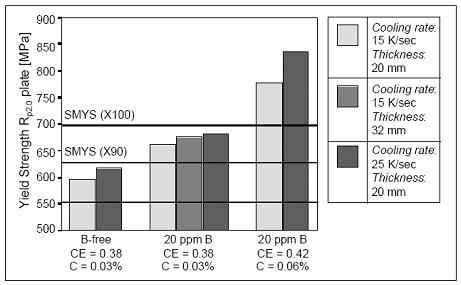 Figure 4 illustrates the influence of boron on the yield strength for increasing carbon equivalents in comparison to boron-free heats of the same chemical composition. 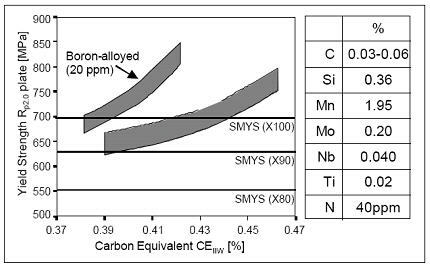 In the case of the boron alloyed steels the carbon equivalent is mainly increased by increasing the carbon content itself (up to 0.06 %). As can be seen from the figure 5 grade X100 plate with 20 mm wall thickness was achieved with a CEIIW of about 0.40 to 0.41%, which is very low. The increase of yield strength by adding boron is about 70 to 100 MPa. In all cases the base material was characterized mainly by a bainitic microstructure. The Charpy-V-notch energy at –40°C was in excess of 200 J. 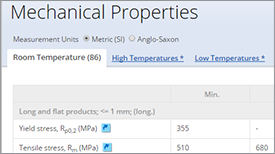 Only boron-microalloyed heats alloyed with 0.06 % C dropped down to Charpy values between 100 and 170 J at –40°C. 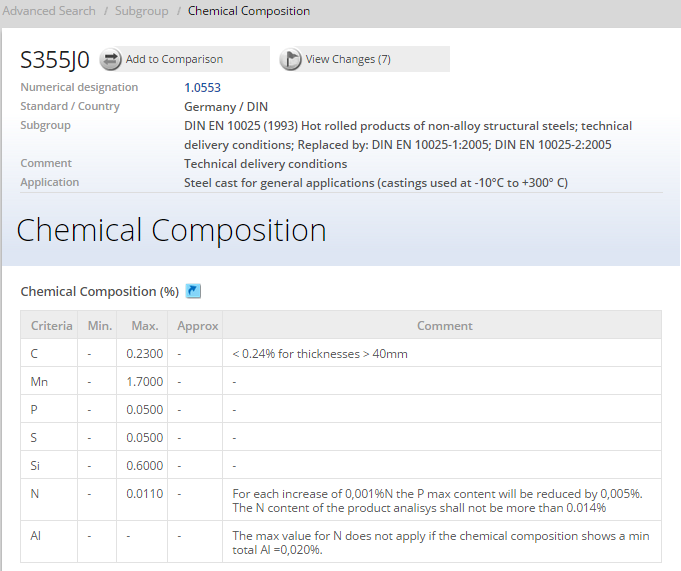 Figures 4-6 show the change of chemistry as the result of the optimization of modern X80 steel. The optimization was imposed by the need for lowering the costs of both steel production, welding and pipe laying costs. Carbon equivalent, as a measure of weldability depends on chemical composition. 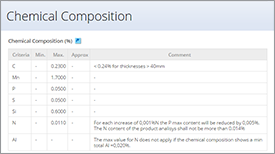 The change in chemical composition is usually substituted with the control of thermomechanical parameters. In many cases, this improvement does not require additional investments in production facilities.